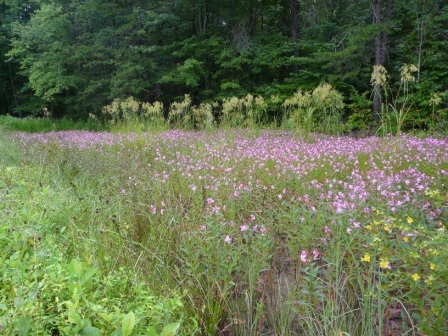 The Lake Cheston spillway is now choked with meadow beauty, increasing tenfold the number of blooms. So many bumblebees are in attendance that the air hums with the sound of their work. 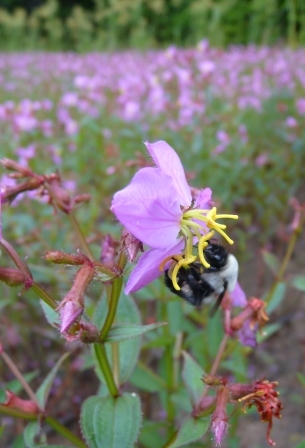 This entry was posted in bumblebees on August 6, 2011 by David George Haskell.